If you want to actually enjoy your stay, unaffected by the sights and sounds of the city, then camping is your best solution. India is blessed with such kind of place that can take you to journey of a new world outside, below the sky and the sparkling stars. Many of such places are in the wild, making the experience more beautiful and worth to try for. Do remember to carry along some mosquito repellent, sunscreen, torches, plastic bags and a map of the region so that you don’t face any difficulty later. Enjoy and get fascinated by some great places that are just wonderful for some star gazing. Located in the state of Kerala, Munnar is a beautiful hill station. 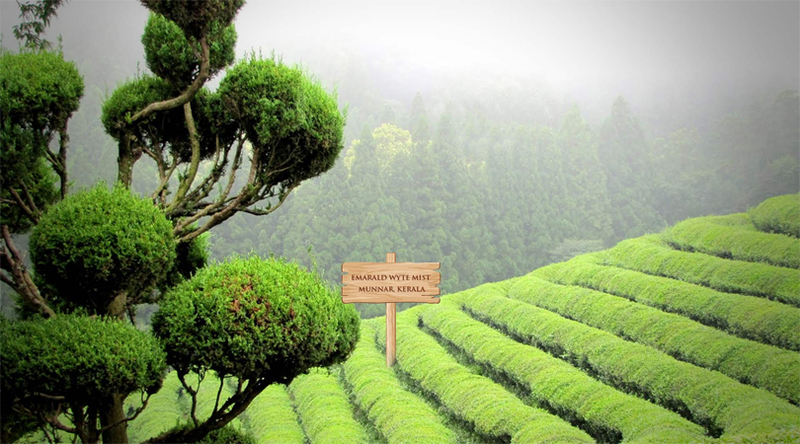 Its surging slopes are covered with tea garden making it a perfect trekking destination. Walking down the lush greeneries of the region, you feel the charm of the surrounding bringing peace within. Some of the famous camping spots of the area are – the heights of Cliff Hut, Periyar Tiger Reserve and the Wayanad District. 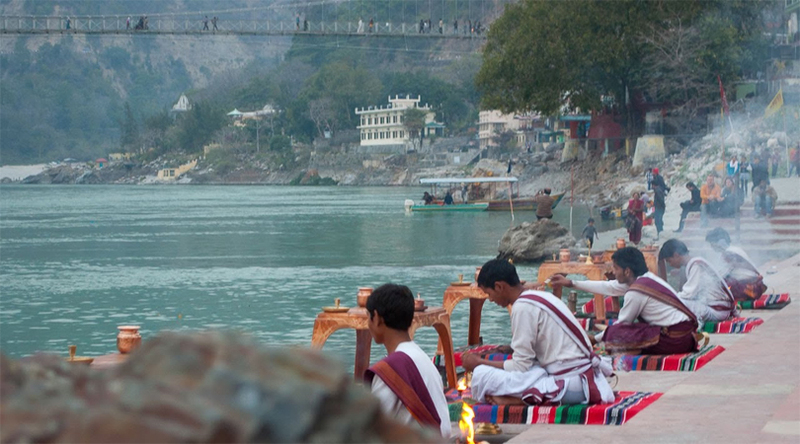 Located in the foothills of the Himalayas alongside the river Ganga is the Rishikesh. From the spiritual to adventurous, the place offers something for every kind of traveler. Camping is one of the tempting experience one can enjoy here. When the stars come in front, one can simply sit and enjoy the feeling of tranquility. Best time to visit is during summers as the winters gets too extreme. 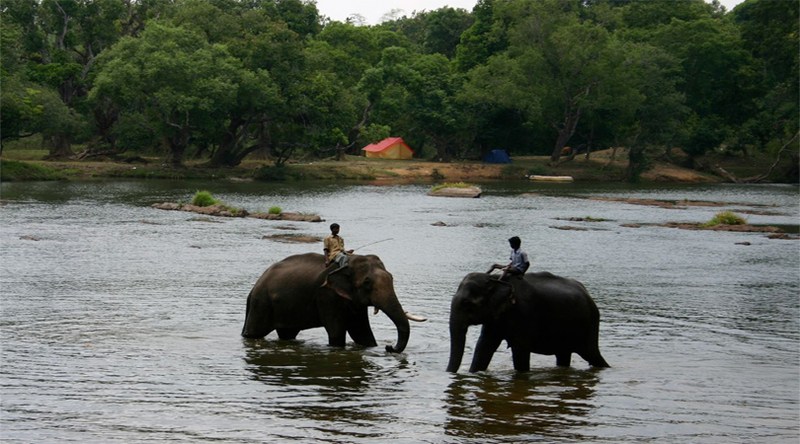 Coorg is a peaceful mountain region located in the southwest of Kerala. Easily accessible from Bangalore or Mangalore, the place offers stunning views of the Western Ghats and number of trekking routes to enjoy the surroundings. Popularly known as the Scotland of India, Coorg is a perfect destination to enjoy camping under the stars in the middle of nature and the bubbling stream. 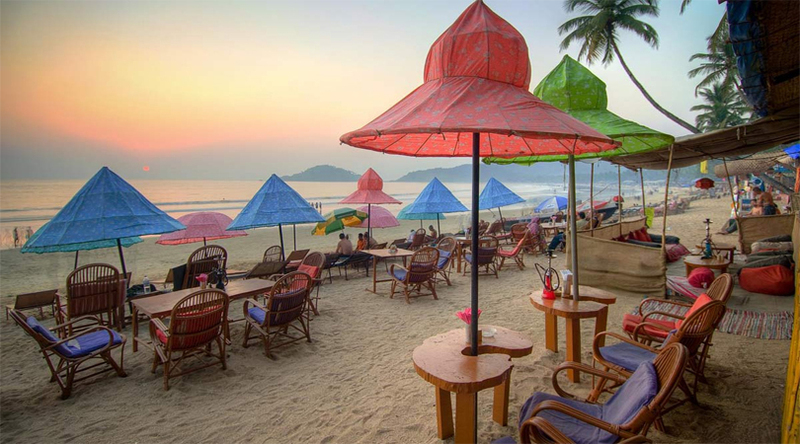 There can be nothing as fun and relaxing as Goa, a place famous for its stunning beaches, food, parties and culture. There are plenty of options you can have for accommodations in Goa, but why not this time, try camping under the black sky and shining stars. The experience is beyond explanation where you stare at the sky, listening to the sounds of the waves. Camping under the sand dunes is one perfect idea that one should definitely try. 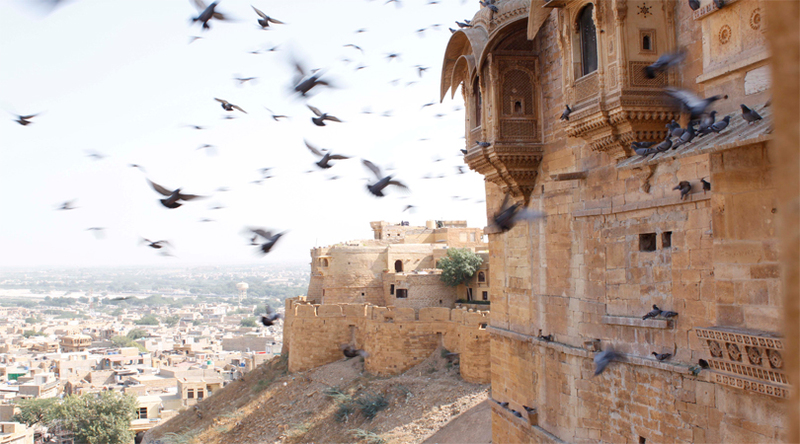 Located I the state of Rajasthan, Jaisalmer has stunning natural history, royal architecture and perfectly preserved palaces. The place also provides us with a large ground to stare at the open skies and sparkling stars. Enjoy riding to the camp or simply sit around the sand dunes, enjoy delicious food,, local folk dances and art. The night’s become more dazzling with stars shining in the sky. 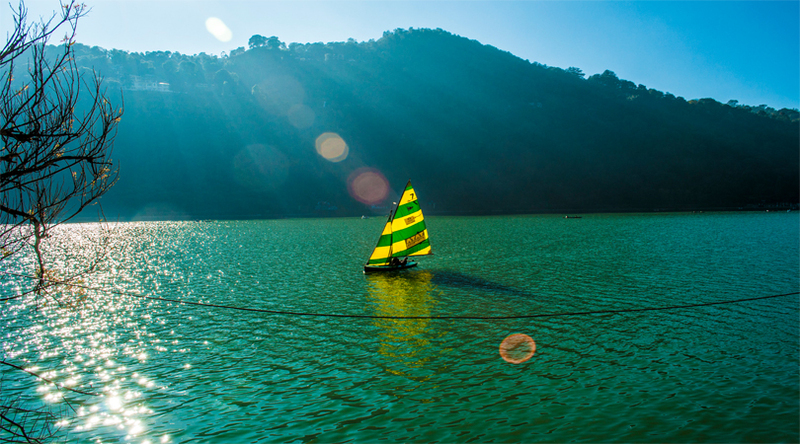 Situated in the foothills of the Himalayas, Nainital is the most popular hill station of India. Easily connected by railways and roads, the place brings the refreshing side of you. It is easy to find camping areas and tents for reasonable rates in Naintal so that you can easily enjoy a date with the sparkling stars at night. Adventure freaks can try rafting and Paragliding in the area. Where will you get the most clear sky than Ladakh? For the lifetime camping experience, Ladakh is the magical place that should be visited between May to September. To built your tent and enjoy camping in Ladakh there are famous places like Tsomoriri Lake, Mystic Sangla Valley and the western Ladakh Camp. 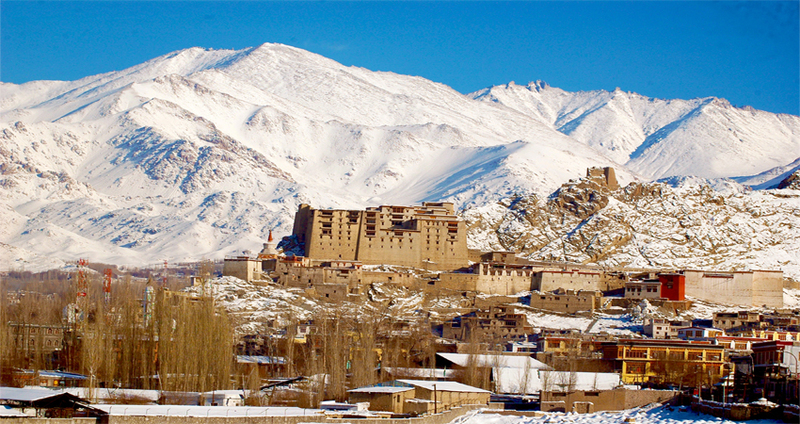 Ladakh offers breathtaking natural beauty creating the perfect ambience to attract visitors from all around the world. Located at the height of 2,500 feet above sea level, Bhandardara is a beautiful hill station to camp under the clear skies and witness the sparkling stars. Surrounded by the lush greenery, amazing waterfalls and the scenic locations makes it a perfect destination to travel. The lakes are revitalizing to enjoy swimming and you can put your tent up close to the water. The locals are welcoming, and you can always pick a hot meal or a boat ride during your camping journey.